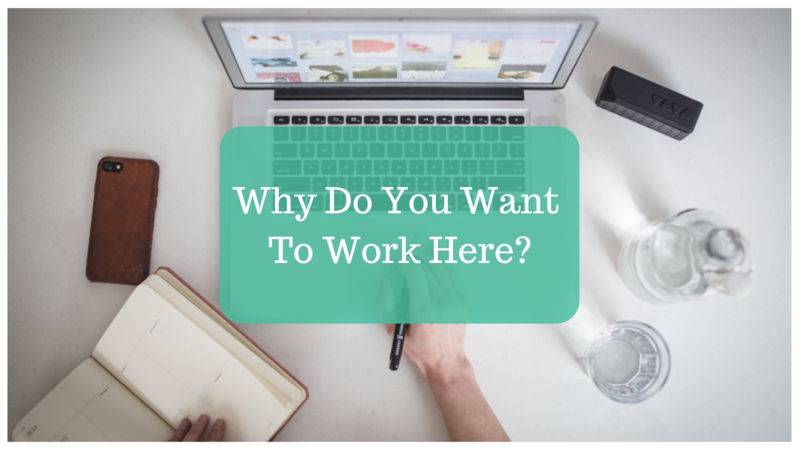 In this post we’re going to tackle one of my favourite Questions: Why do you want to work here? This question gets asked every day and it is one of the most out-dated questions. I was working in a company where I was getting a promotion (or I was potentially going to get a promotion) if I interviewed well for this position, the hiring manager was a lady I’d worked with for a couple of years asked me: Why out of all the other candidates should we choose you? At this point I thought, well… you know you’ve worked with me for two years, and you’ve interviewed all these other people, I haven’t met them. I can’t tell you why you should choose me. Therefore, you should know if you should choose me or not. That’s when I had the epiphany that question is asked for one reason and it is for you to grovel. If you don’t want to grovel, then you don’t need to answer it because you don’t know. There’s no way, you could know the answer to that question. Another way of saying it is like, if you went on a first date and you were asked: Why do you want to marry me? Does that make any sense? 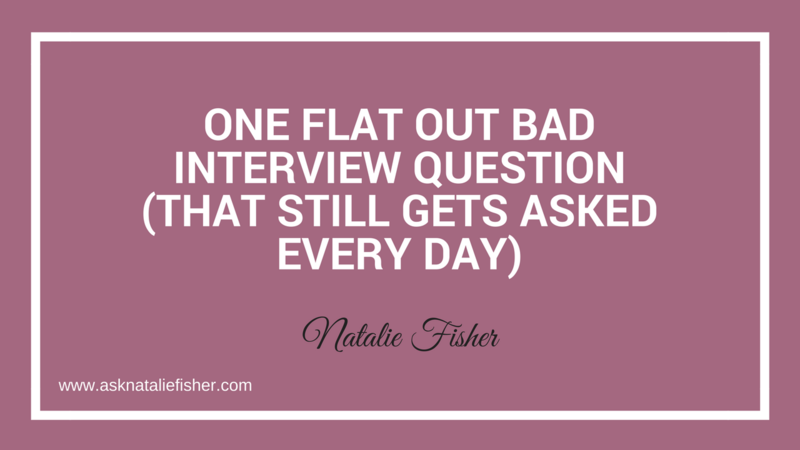 Why is it okay to ask it in a job interview? It’s like asking them: Well why do you want to hire me? They’d say well we don’t know yet. It’s a conversation, you just met, there’s no reason for that question to be asked yet. What I would recommend in this situation is you pretend like they asked you a different question. You respond to that. You want to pretend they asked you: Something along the lines of: What is it about this company that makes you feel like there’s potential, for you to enjoy working here? This is where you need to have done a little bit of research on the company so maybe it’s their product line, maybe it’s things you’ve heard, maybe it’s reviews you read online, you’re answering the question for you, not for them. So you want to be clear for you why you want the job, why you feel like it’s worthy of your skills. And there you have it 1 Flat Out Bad Interview Question That Still Gets Asked Every Day and how to respond to that same question! What do you think the reason is for asking this question? 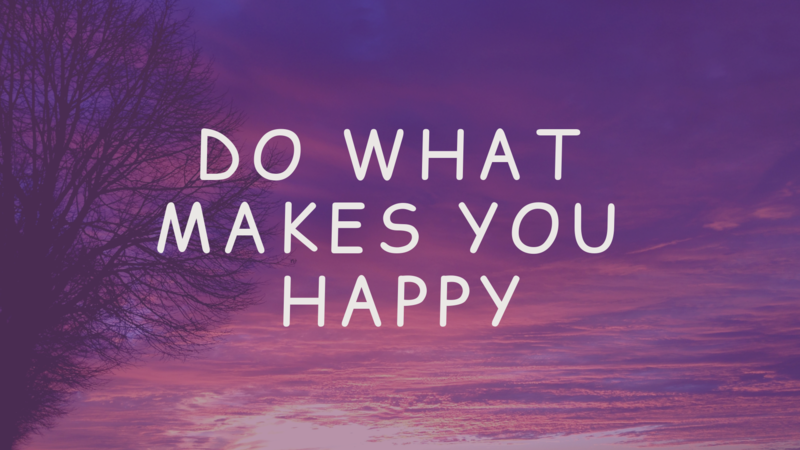 What do you think is to be gained from answering it the way that everyone normally does.